Food4Less is one of the largest supermarkets in the City of Lemon Grove. 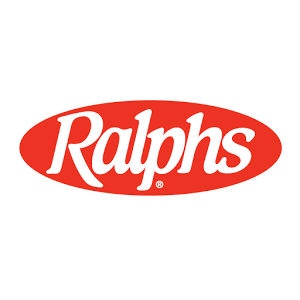 The Kroger Company – parent company of both Food4Less and Ralphs supermarkets – has a generous community rewards program for shoppers at both stores. Kroger will donate an amount equal to two per cent (2%) of your grocery purchases to the Lemon Grove Historical Society if you will designate us as your community rewards recipient. If you already have a Food4Less or Ralphs rewards card, all you need to do is call 1 (800) 433-4438 and designate the Lemon Grove Historical Society. If you have designated us in the past, you need to renew the designation once a year. Designations expire on September 1st. Shopping at any Kroger-owned Store Helps LGHS! 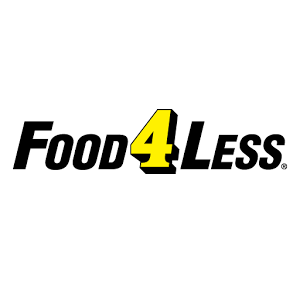 If you do not have a Food4Less or Ralphs card you can pick one up at the check stand of your nearby store. Please tell the cashier or store manager you want your purchases to benefit LGHS. You will receive a Rewards Card to keep in your wallet. We appreciate the generosity of the Kroger Company, and thank you for supporting your historical society.